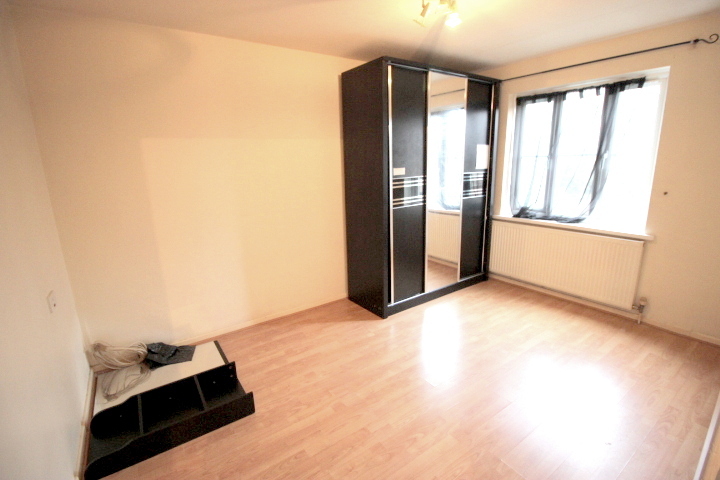 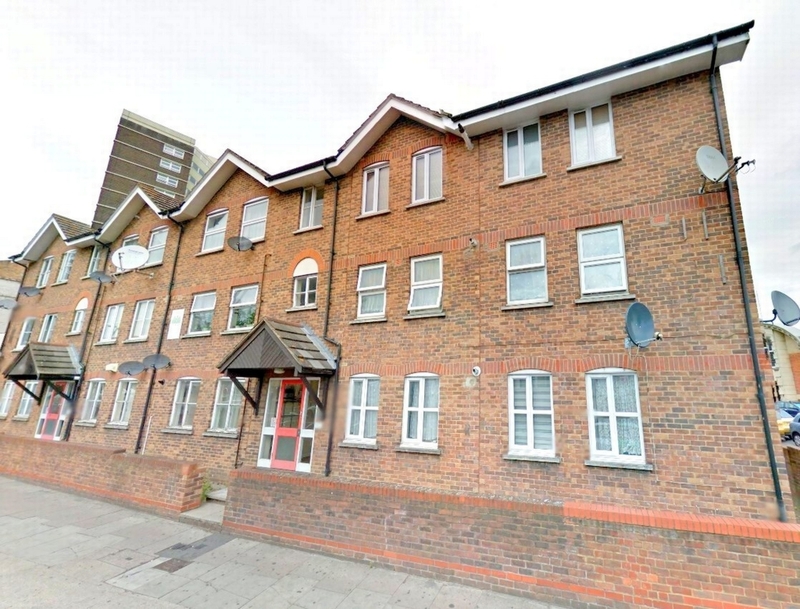 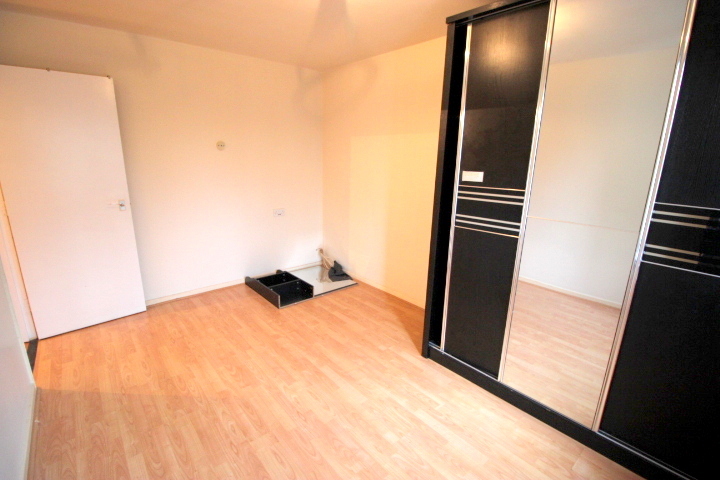 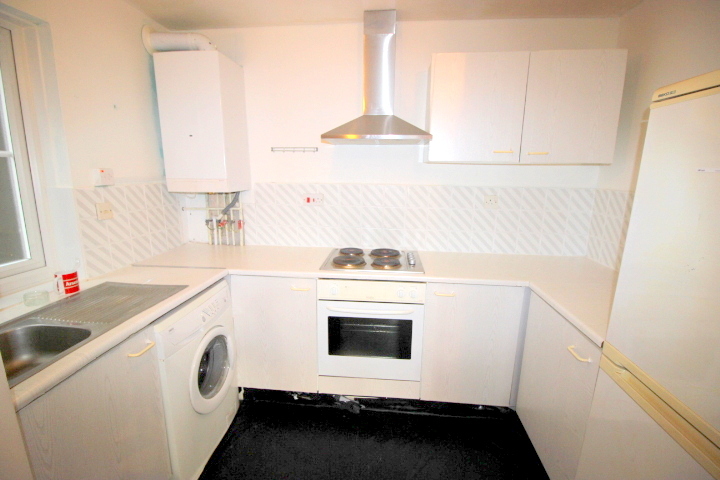 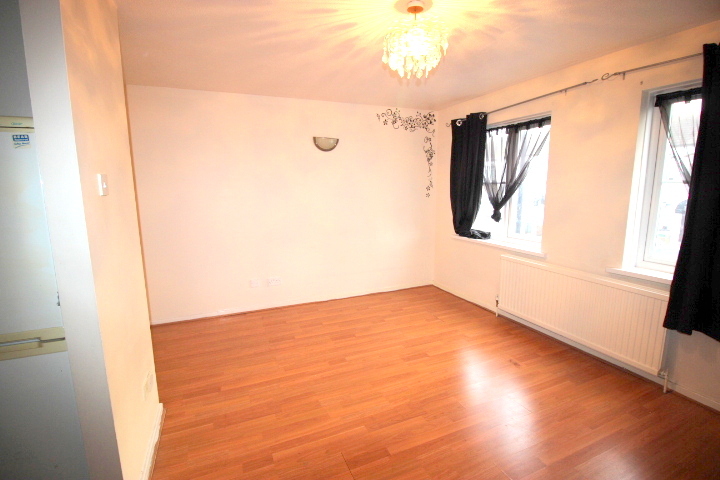 A Lovely spacious 1 bedroom flat in Stratford near Plaistow has come available. 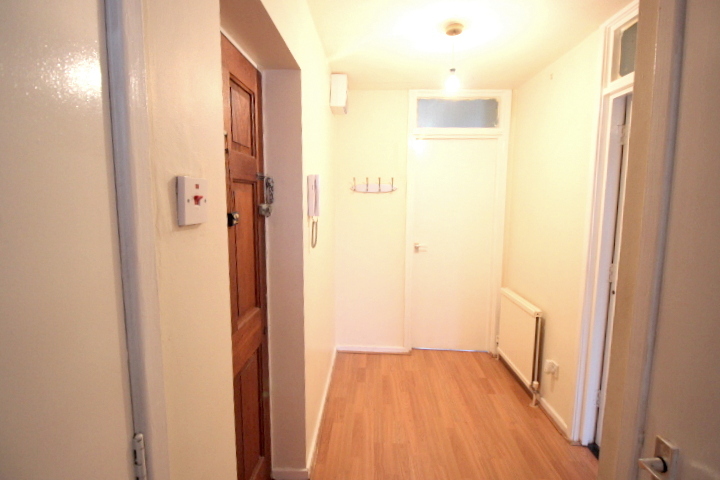 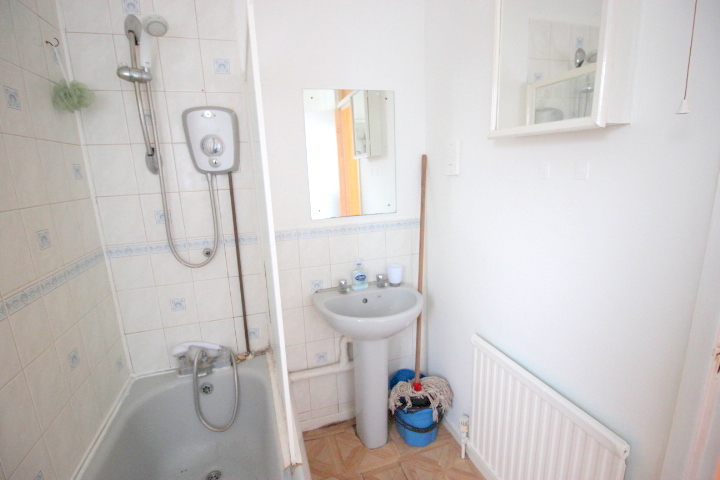 The property comprises of a very good sized double bedroom with double glazed windows. 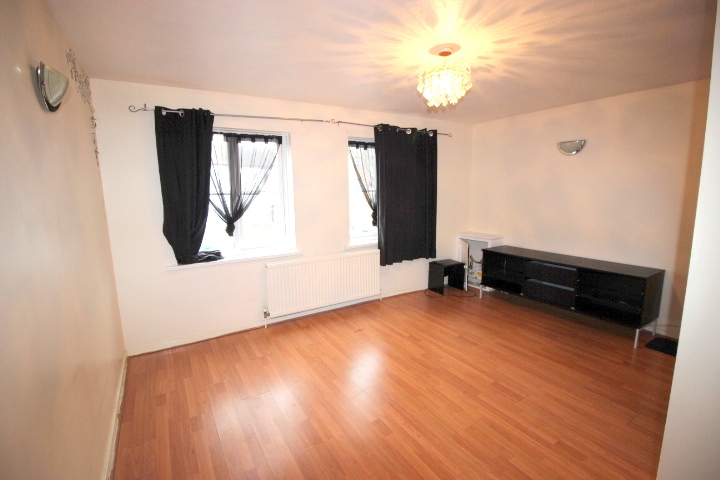 There is a spacious reception room, and a separate kitchen. 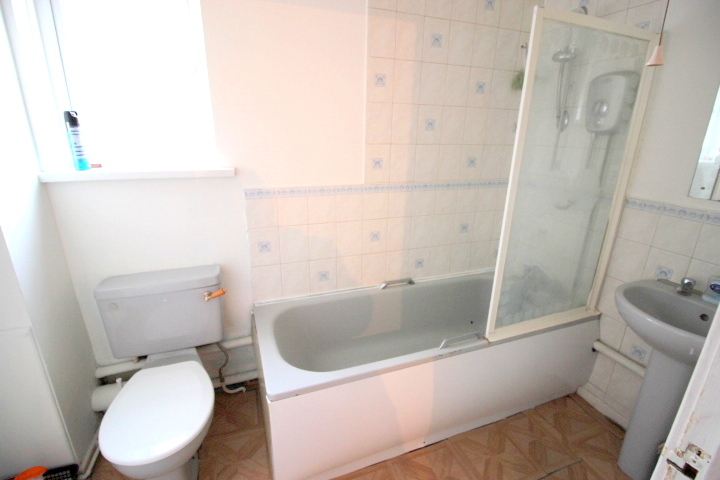 The bathroom is of a nice size and has a Bathtub and shower. 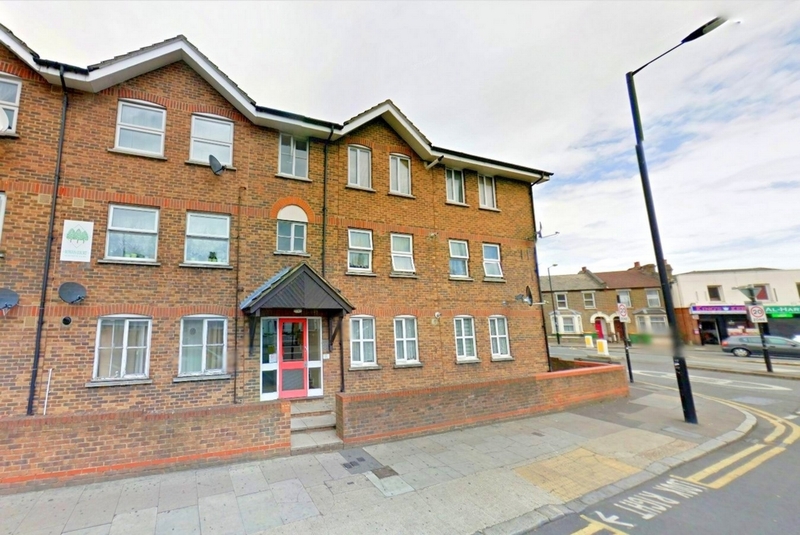 The lovely 1 bed is situated only 5 min walk to Plaistow Station and a short bus Ride from both West Ham and Canning Town Station. 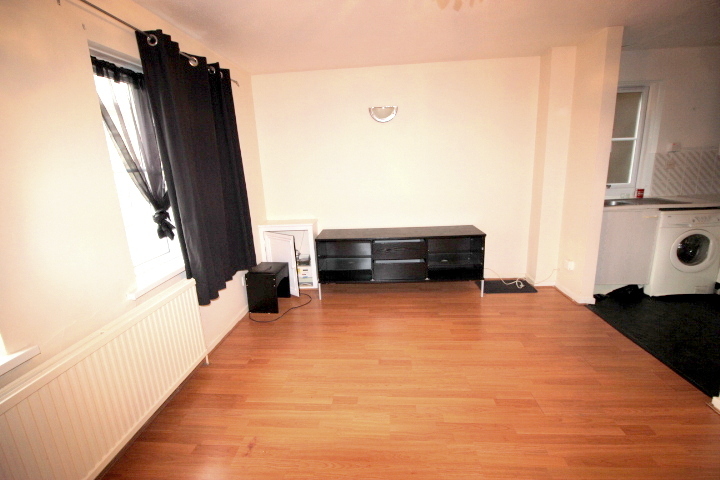 -12 min Bus Ride to Stratford Station.